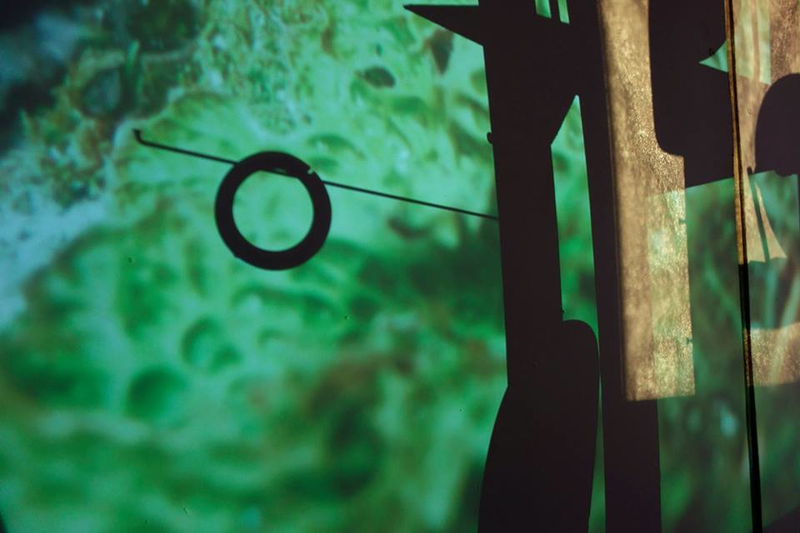 Video-sculpt﻿ure is a project by AltMFA members Rebecca Glover and Natalie Sanders. For more info see the project website. Exhibition, Pre-Existing Thing: New work by Rebecca Glover and Natalie Sanders, opening Friday 16th May 6.30 - 8.30pm, open Friday 11am - 5pm, Saturday 10am - 6pm, Sunday 10am - 3pm. As an extension of our self directed Alt MFA course we are interested in opening up a dialogue around the relationship between and combined use of video and sculpture. Through this we hope to develop understanding of what it means to use these mediums and explore the themes and issues that may or may not be common to other practitioners working with these materials. Through opening the dialogue out we want to extend the reach of that discussion beyond our immediate network, leading to future collaborations, research, deeper understanding and awareness of our own and others practices in this area.